Background We applied a survival convolutional neural network (CNN) approach on immunohistochemically (IHC) stained tissue microarrays (TMAs) from gastric cancer (GC) patients to directly learn survival-related risk values for patient stratification. Methods Image patches (80µm x 80µm) were extracted from 469 TMA cores from 248 patients, scanned after IHC for CD8 and KI67. For each stain, survival CNNs were trained to maximize a log partial likelihood derived from the Cox proportional hazards model and to predict patch-based risks for cancer-specific death in a 10-fold pre-validation procedure. Patient risks were assessed by averaging the risks from each patients patches. Results Stratifying patients into low- and high-risk groups by taking the cohort median as threshold led to a significant log-rank test p-value (<0.01). Whereas Kaplan-Meier curves for TNM staging 2A, 2B, and 3A had no significant prognostic value, the risk score significantly stratified the same subcohort (p<0.05; median as threshold). Visual assessment of the risk heatmaps revealed an association of low-risk regions with clusters of CD8(+) cells and presence of CD8(+) cells in stroma, whereas tumor epithelium and stroma regions with a low density of CD8(+) cells are associated with higher risks. Conclusions We applied survival CNNs to digital IHC-stained GC tissue sections to directly associate image regions with risk for cancer-specific death. This information may be used to deepen our knowledge on how tissue morphology relates to survival. Our findings will be extended to other biomarkers and will be validated using data from another clinical site. Armin Meier is a computer scientist by training with a background in bioinformatics. 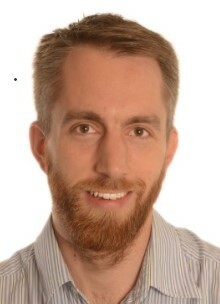 In his masters at the University of Munich, he worked on quantile regression methods for medical data. He received his doctorate from the same university on probabilistic models for computational protein structure prediction. Subsequently, he joined Definiens AG as a research scientist. At Definiens AG, the tissue phenomics methodology is applied to discover novel prognostic and predictive biomarkers mainly in the field of cancer immunotherapy. Armin's focus now lies on machine learning and data analysis methods for efficient and quantitative studies, specifically in medical image data. 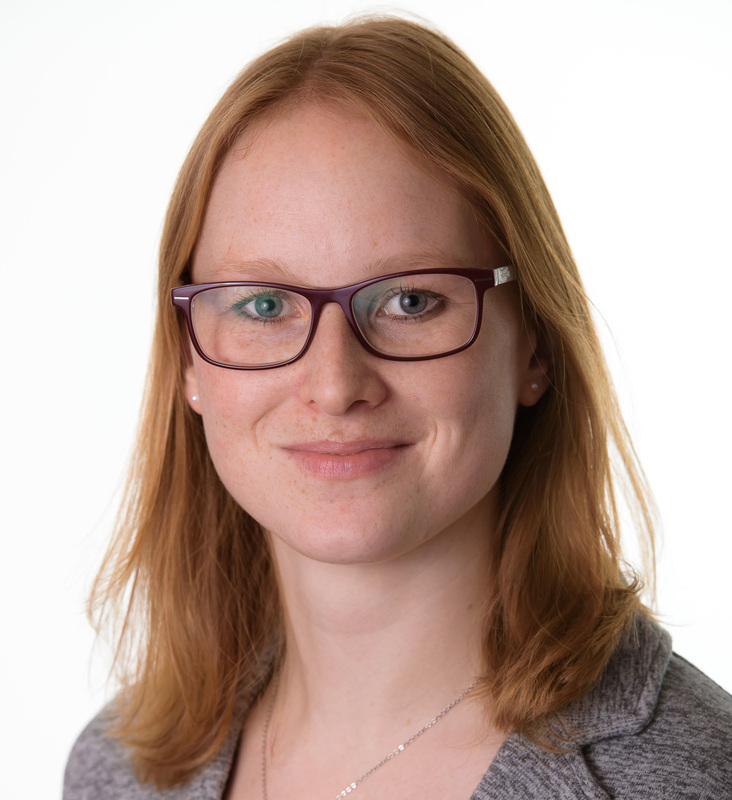 Katharina Nekolla is a biophysicist by training who already focused on biomedical image and data analysis during her bachelor and master theses. She received her doctorate from the University of Munich on the distribution of nanoparticles in the tissue and their interaction with immune cells. Afterwards, she joined Definiens AG as a research scientist. At Definiens AG, the tissue phenomics methodology is applied to discover novel prognostic and predictive biomarkers, mainly in the field of immuno-oncology. Katharina actively participates in several collaborative research projects, in which she uses image and data mining techniques to better understand disease biology and to exploit the full predictive potential of tissue sections.